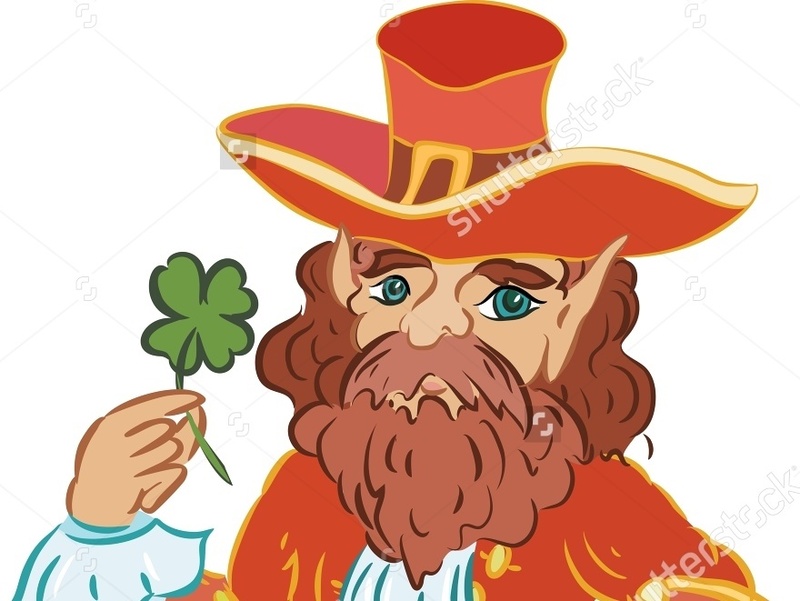 While our law firm focuses on foreclosure defense and loan modification assistance, we also employ people with knowledge of the infamous, magical creature of Irish folklore, the leprechaun. In honor of Saint Patrick's Day, we are now making all of our leprechaun-related advice available to the public free of charge. It used to be that you had to take a class on the law pertaining to small creatures like leprechauns, goblins, and ghouls to get a law degree. Sadly, the standards at most law schools in America aren't what they used to be. Nowadays, most lawyers (in this country at least) couldn't even tell you the difference between a fairy, faun, sprite, and pixie. This is a shame. Fortunately for you, we know all about these creatures and are happy to share our knowledge. If you're up to the challenge, we offer this guide to tracking, identifying, and taking advantage of the magical powers of leprechauns.